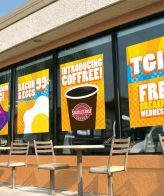 Full color custom dry/erase wall vinyl is great for retail stores, restaurant, menu boards, calendars, schedule boards, and to do lists. This vinyl features a special laminate surface that protects your graphic and allows you to write with dry erase markers and easily erase your markings. 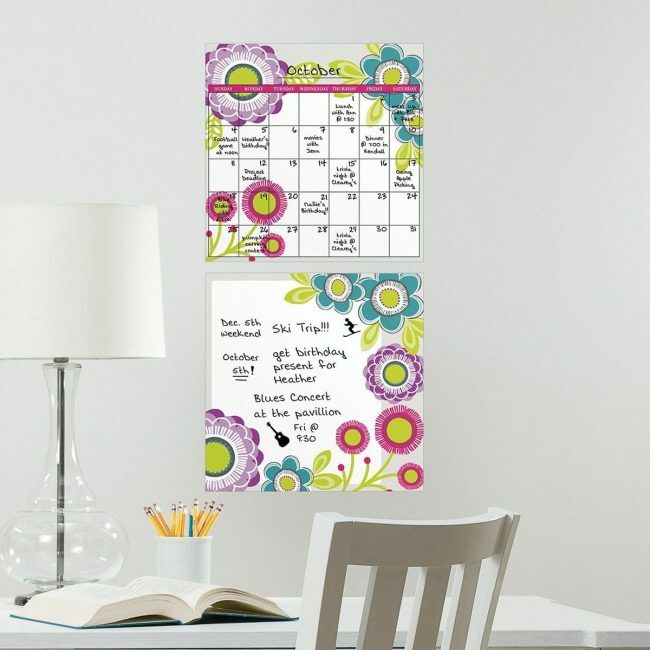 If your looking for a great way to get organized custom dry erase wall vinyl decals is it.